Protein heterodimer (two dissimilar proteins) complexes are often involved in catalysis, regulation, assembly, immunity and inhibition. This involves the formation of stable interfaces between the interacting partners. The molecular principle of protein-protein binding is not fully known. Analysis of protein structures determined by X-ray crystallography in its protein dimer state provides valuable insights to the understanding of protein-protein interactions. This book documents the current opinion for the driving force in protein-protein binding using the analysis of known protein heterodimer structures. 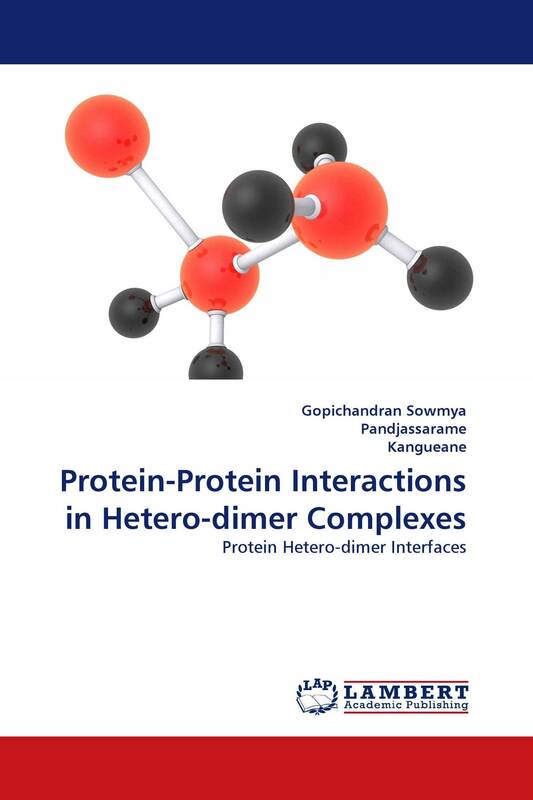 The book also provides 50 simple exercises for the understanding of protein-protein interactions.